Dissecting the meaning of indie and whether success strips a game of its indie credentials. Once upon a time, games like Minecraft emerged from humble indie beginnings. Nowadays, Minecraft is often viewed as one of the most successful video games of all time. Is Minecraft still “indie” despite its success? The answer lies in how we classify indie games. The definition of “indie game” varies depending on who you ask within the gaming industry. For many, an indie game is something that’s created using limited resources. Minimum funds, little to no help from a publisher, a small development team, etc. This definition can be compared to "indie" music where artists produce their own content without the assistance of a major record label. The easiest way to define indie games comes when stacking them up against AAA games. When you think AAA, you think opulent budgets, large, experienced development teams, and support from influential publishing studios. Without a doubt, it’s easier to label AAA titles than it is to label indies. It doesn't help that indies often fall into gray areas. For example, the studio developing the game may have started small, but has since expanded into AAA territory. 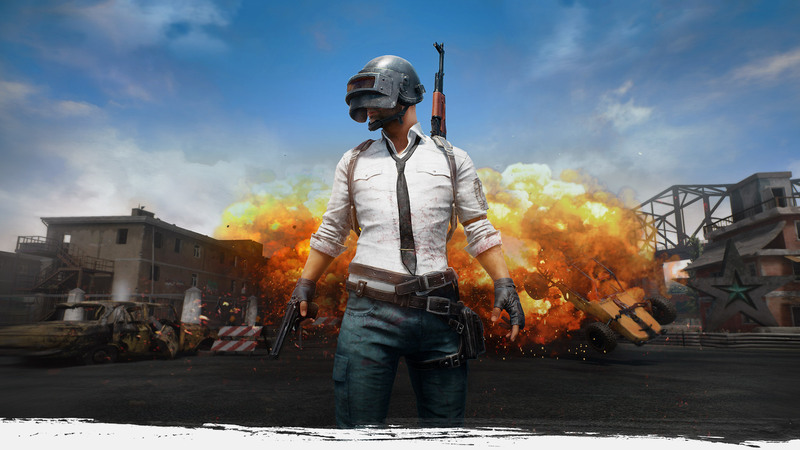 PlayerUnknown’s Battlegrounds now has the help of Korean studio Bluehole, Inc. It’s also one of the most popular games of 2017, and is launching on the Xbox One next year thanks to plentiful interest from publishing giant, Microsoft. Despite this, PUBG is still an indie game at its core. Other examples include Five Nights at Freddy’s, which has carved out a one-of-a-kind niche thanks to clever marketing tactics. 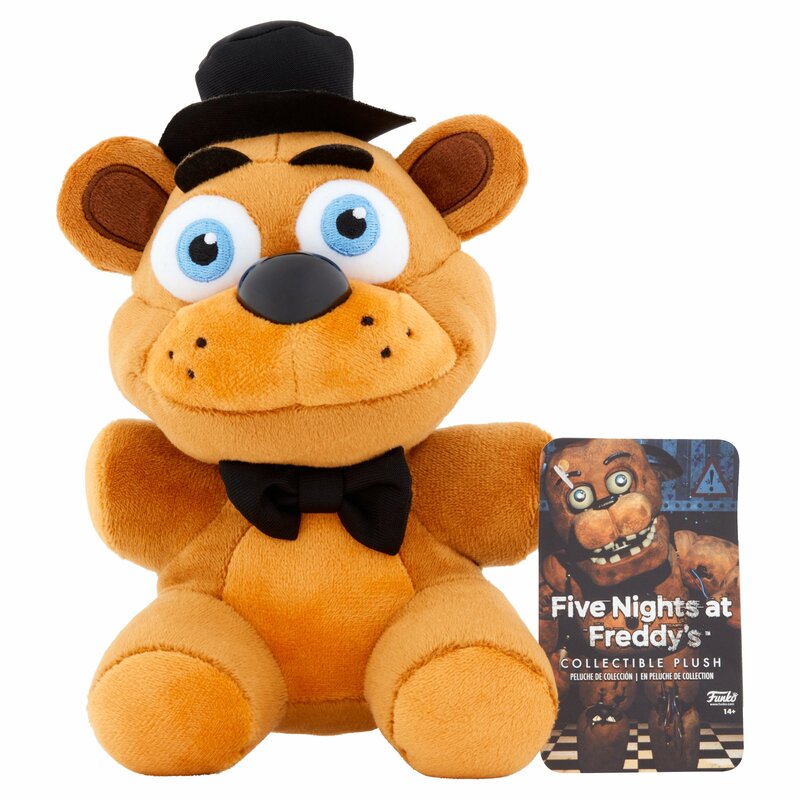 FNAF toys and plushies can be found in the aisles of major retail establishments like Target and WalMart. Children adore FNAF merchandise, and their parents purchase it for them them even if neither have experience with FNAF as a video game. 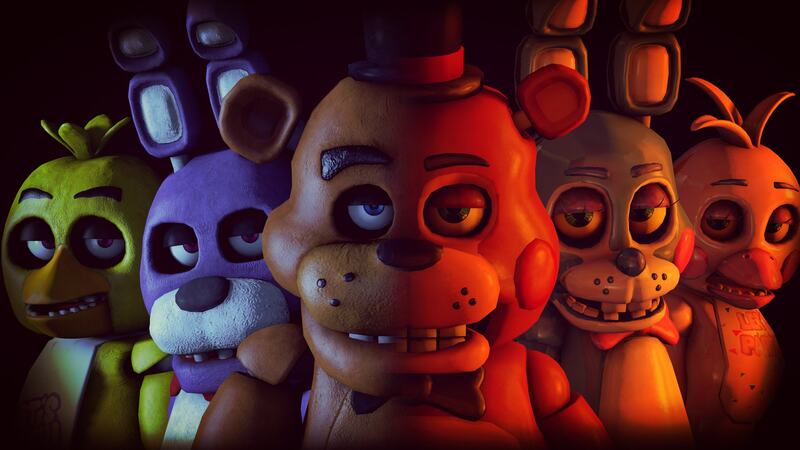 Despite FNAF becoming something of a household name, though, it’s still an indie game at its core. Using these examples, we can conclude that an indie game is based more off its initial creation and background rather than the game’s final outcome. There has never been a better, or worse, time to be an indie game developer. While more resources are available, competition is stiff. Keep in mind, indie games like PlayerUnknown’s Battlegrounds, Minecraft, and Five Nights at Freddy’s are exceptions rather than the rule. 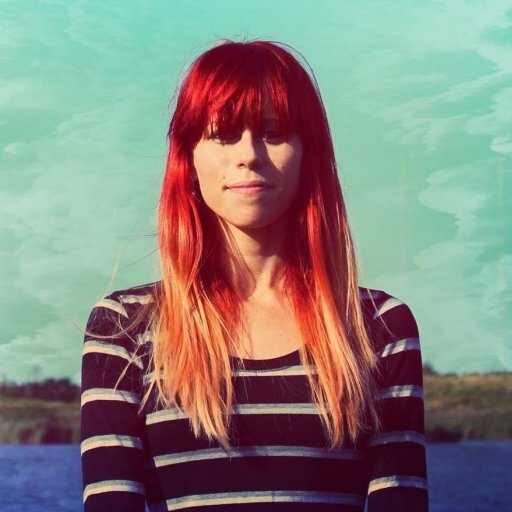 Some indies become larger than life, while others thrive in the shadows. There’s no foolproof recipe for success. Indie games are passion projects created by people who truly love video games. They bring much-needed variety to the gaming marketplace, which is dominated by the AAA scene. AAA developers and publishers occupy an industry where money is king. As such, they’re less willing to take risks. 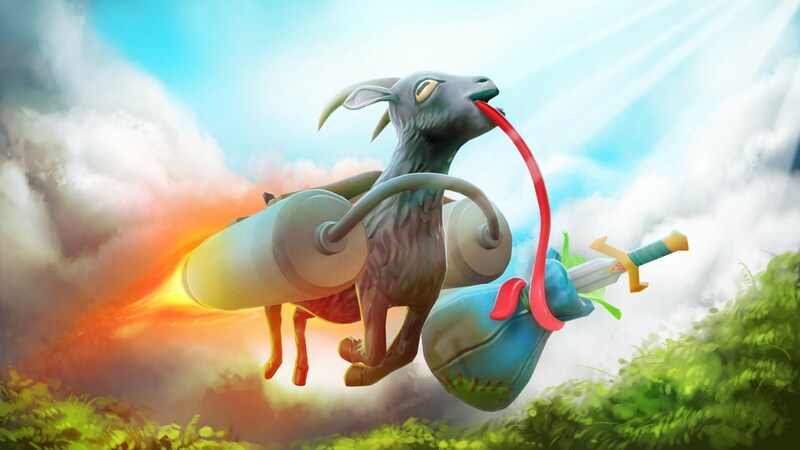 The indie scene is full of oddball concepts like I Am Bread and Goat Simulator. Games that wouldn’t necessarily find success in the mainstream market, but have flourished underground as indies. While there will always be gamers who negatively categorize indies, money isn't the only factor when it comes to quality. Many AAA companies have funneled millions into games that have gone on to become viewed as pure trash. On the flip side, a plethora of indies with slim budgets have managed to earn back the money needed to create them and then some within the span of a few months. As the indie scene grows, the line between what is "indie" and what isn't will continue to blur. I strongly feel that indie games shouldn't be defined by things like quality, budget, scale, and whether or not they find success. Instead, indies should be defined by the developer's desire to create something they truly love. No expensive budgets, no hard rules from publishers, no restrictions. Just unlimited creative freedom. That's what indie games are all about. What is an Indie Game?